Where did you find "Classic Kong"? From a snes homebrew named classic kong. 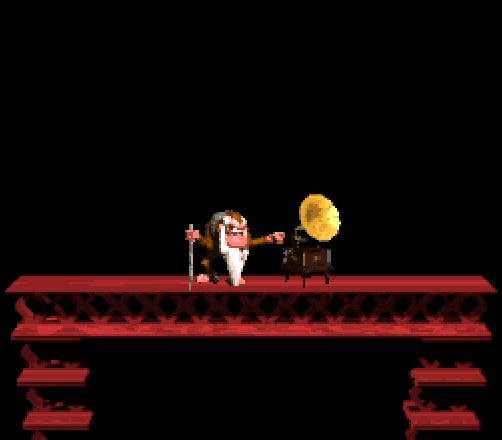 Was there never an official 16-bit version of the original Donkey Kong? MissingNo2, World 1-1, silentshadowxp and 1 other person like this. Oh God how I wish it were easier to skin donkey Kong country! uglyrodent, MissingNo2, Dimpsy and 1 other person like this. Details in my post in the Map Skins thread. Enemies skin based on Super Boy and Super Boy II for MSX. luigiman64, Mariofan5000 and Mitewing like this. You're welcome for finding them. oh well... that was such a good idea, though... Maybe someone can manage to cleanly shrink him? Because this is a must-have, no doubt. We gotta make this work somehow. Maybe someone can manage to cleanly shrink him? Because this is a must-have, no doubt. We gotta make this work somehow. In "we", there is "I", so you could replace "someone" by "I", maybe ? "Maybe I can manage to cleanly shrink him?" Yeah, yeah, I'll give it a go. I was just addressing someone else mainly because I don't have much experience with custom spriting, but I do need my practice, so I guess I'll at least try, although I AM most likely gonna fail. Time to gain some. Practice and you'll eventually be good ; no one can blame you for practicing your skillz. I know the skin itself was started but I'm not certain if the enemy skin was. So here ya go sorta. ThomasMink, Develon, Dimpsy and 2 others like this.